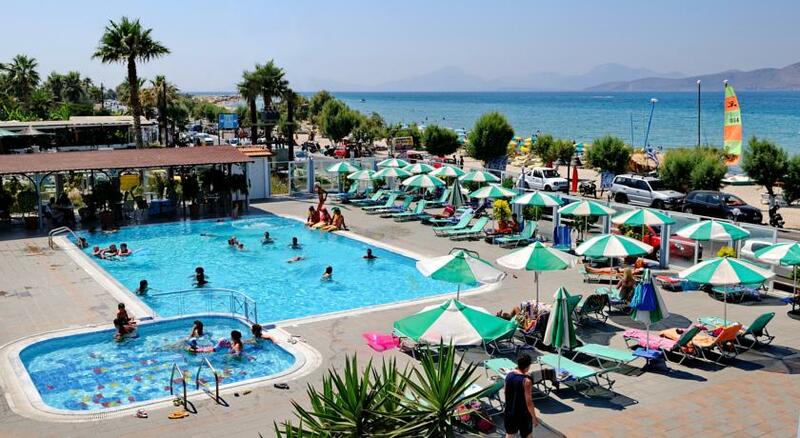 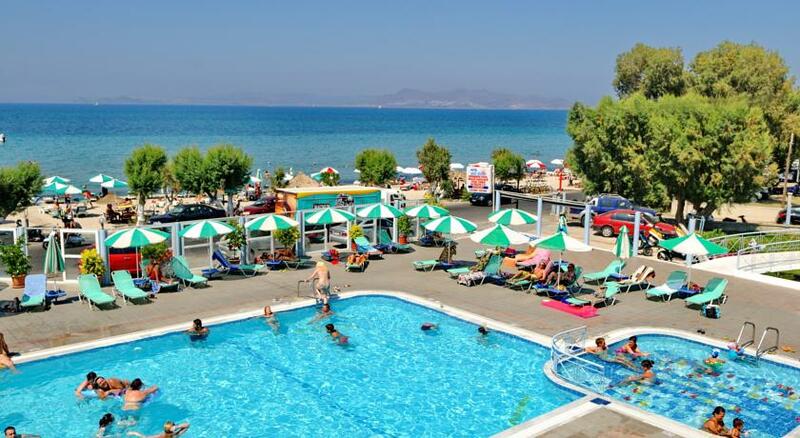 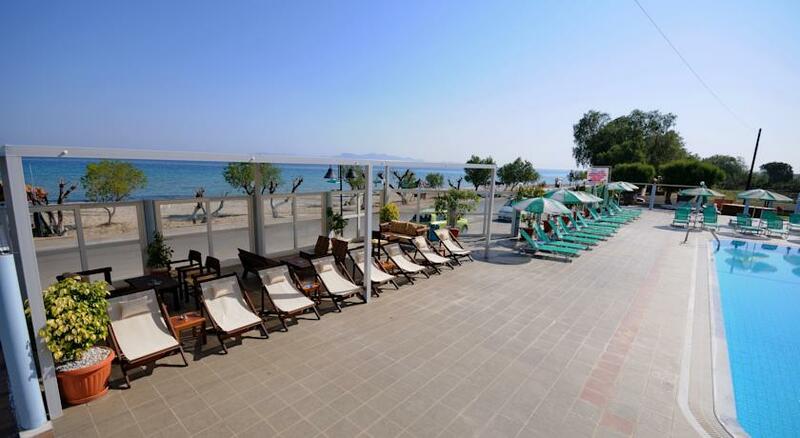 Akti Dimis is situated directly across the road from Tigaki’s sandy beach and 500 metres from the resort centre. 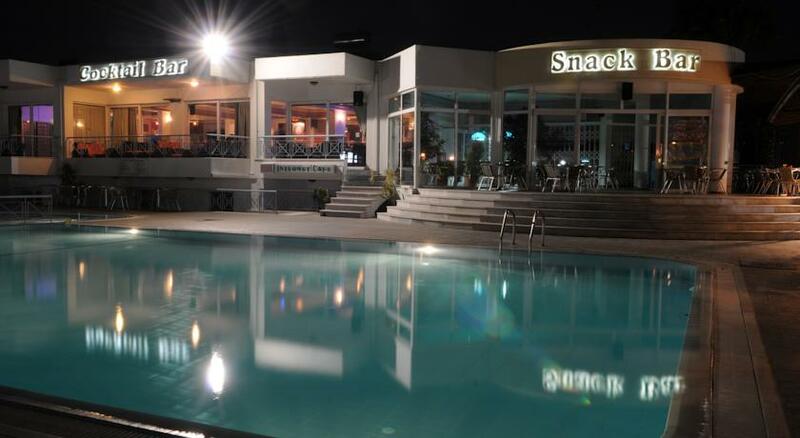 Tigaki lies about 10 miles from the airport that has seen a lot of expansion in recent years. 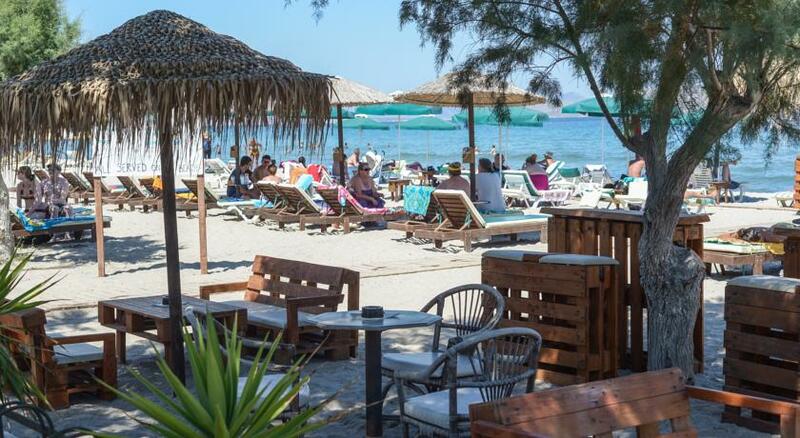 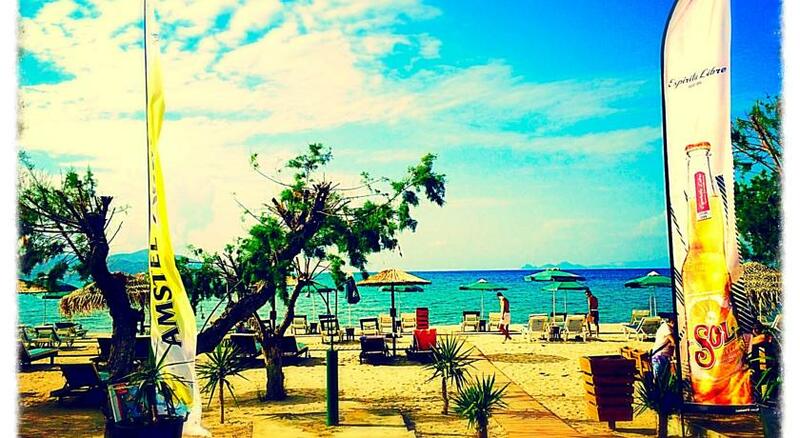 The long and sandy beach is one of the best on the island, offering a host of water sports. 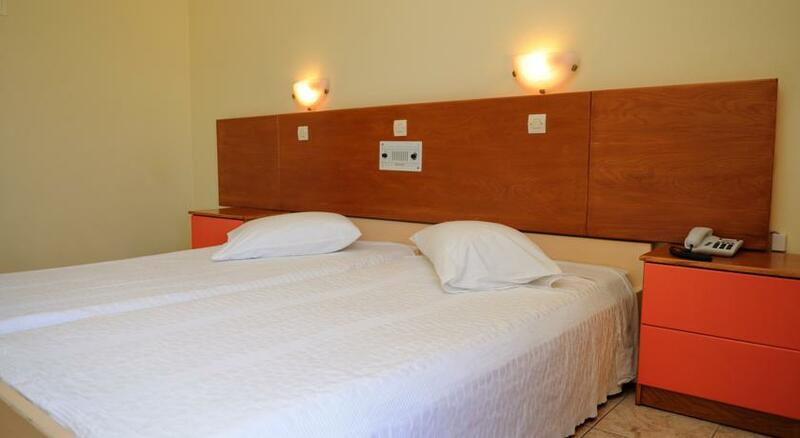 The hotel offers self catering studios, a snack bar/restaurant and an all-day pool. 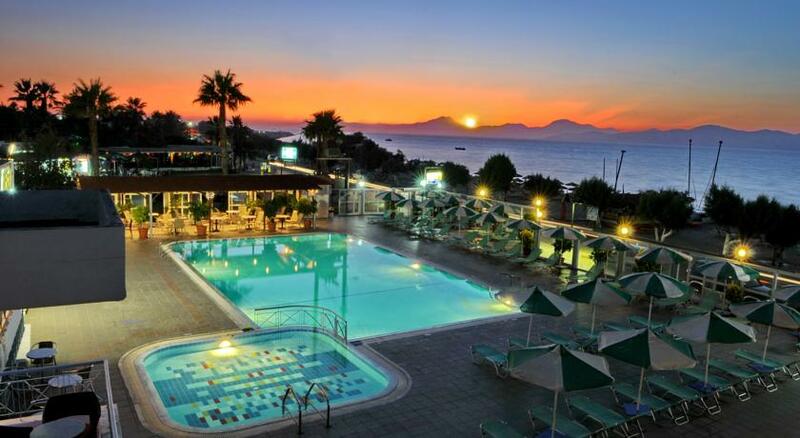 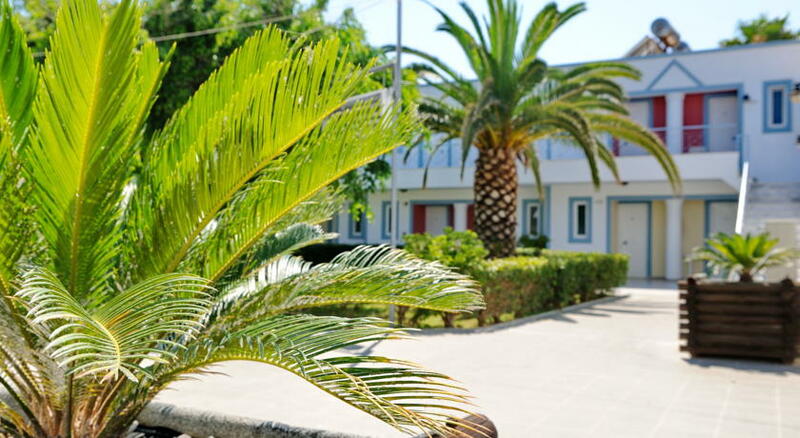 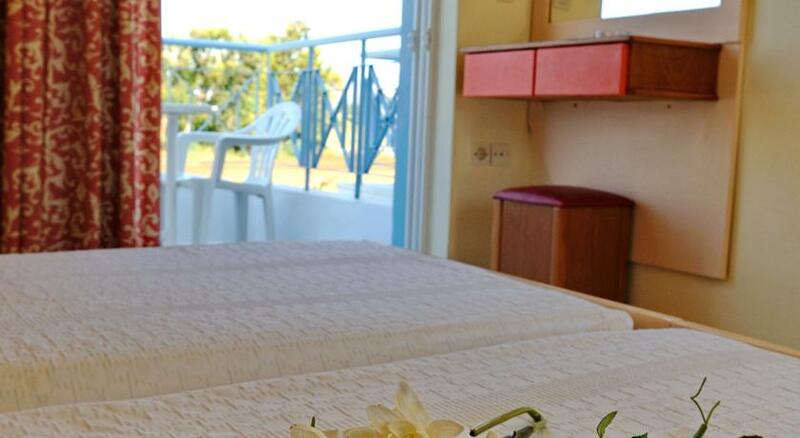 The Akti Dimis hotel consists of 32 rooms which are divided into three types. 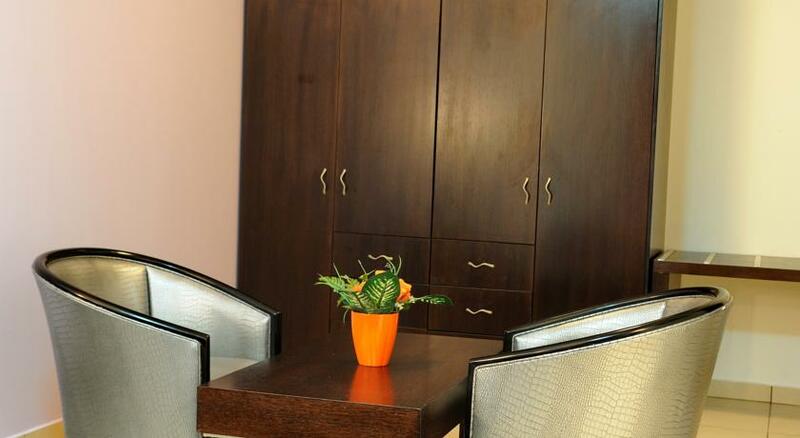 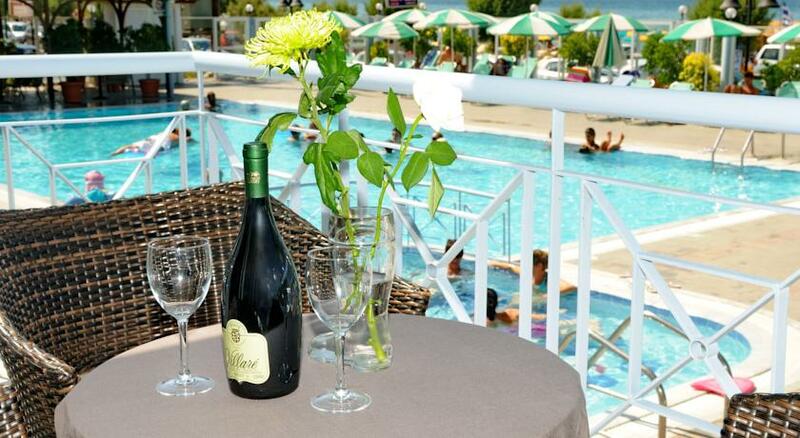 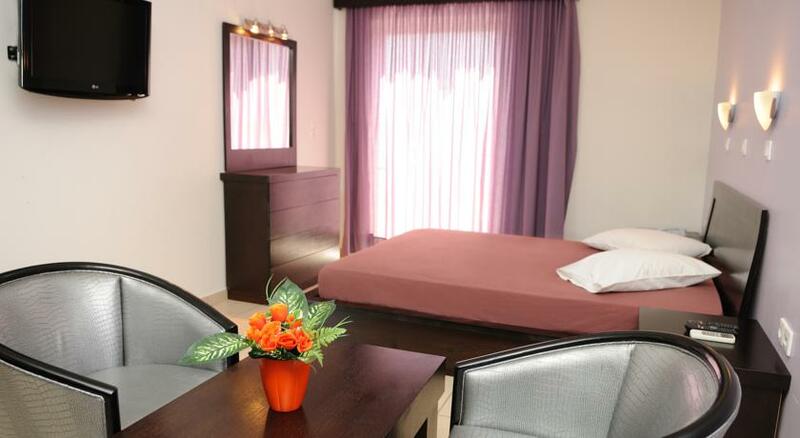 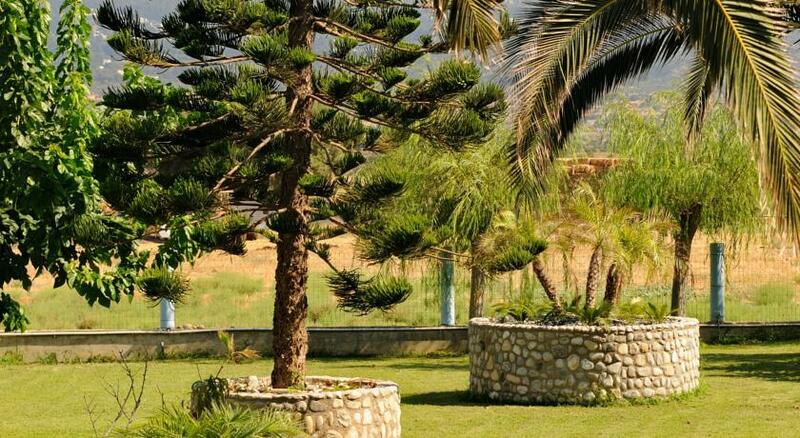 The Akti Dimis Hotel provides you with a variety of services. 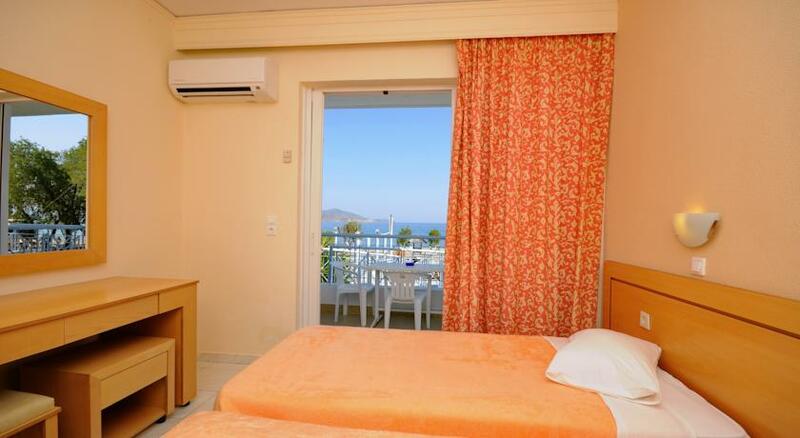 Here you will find rooms and facilities for disabled guests, family rooms, luggage storage and of course air-conditioning. 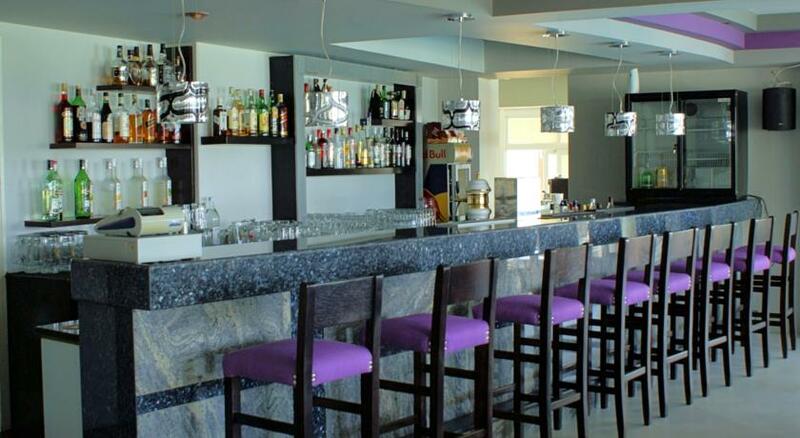 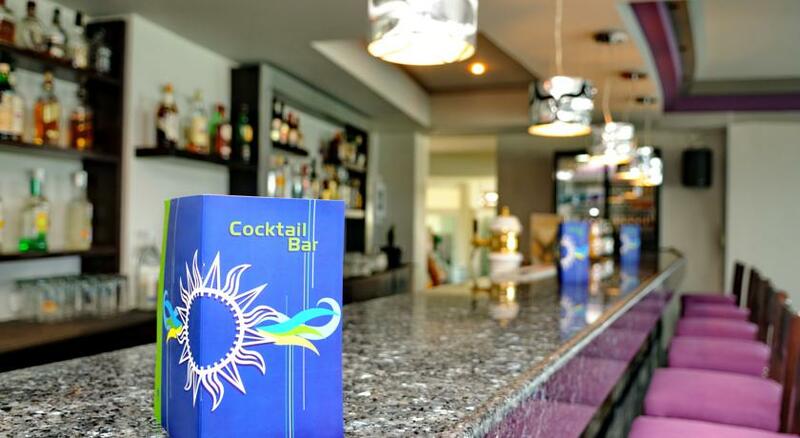 You can enjoy an exotic cocktail at the bar or have a light meal at the snack bar. 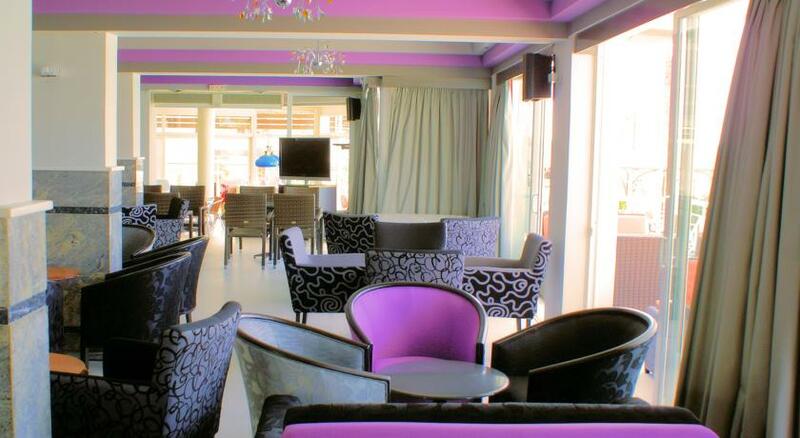 Maybe take a walk in the garden or soak in the sun on the Sun Terrace. 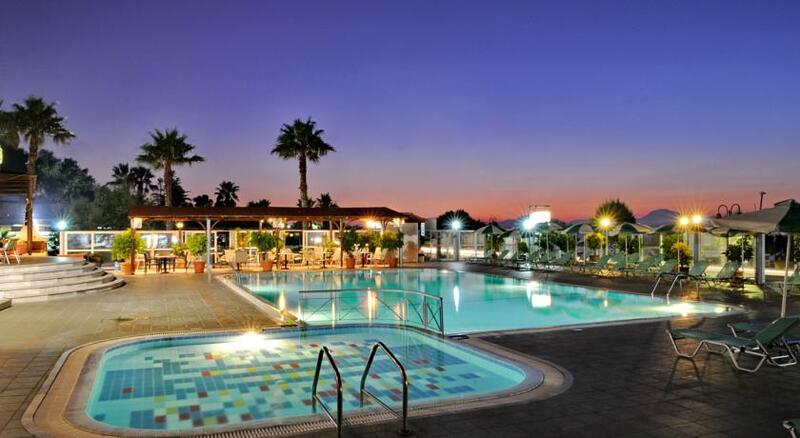 P.O 851 32, RHODES, GREECE.